The entire SGI team, led by Sharon Greaves, has adopted the business philosophy which today remains the same as it did on the first day: assist clients in their quest to achieve their real estate-related objectives in a personalized, hands-on, and cost-effective manner. Nashville, with a population hovering around 985,000 between 1980 and 1990, was vastly different from the hotbed of real estate activity that characterizes the Music City today. With a steady influx of new companies and people, the population has now soared to an estimated 1.75 million in 2016. The early years also witnessed enormous changes in technology and the use of information. Debra realized that most of the commercial real estate firms in Nashville were encumbered by corporate overhead and rigidity. She took advantage of the opportunity to carve out a specialized niche in the market as the firm that can embrace the latest technology without losing hands-on, personalized service. That commitment to solutions, tailored to suit a myriad of client requirements, has become the hallmark of SGI and the 12 professionals who make up the SGI team. 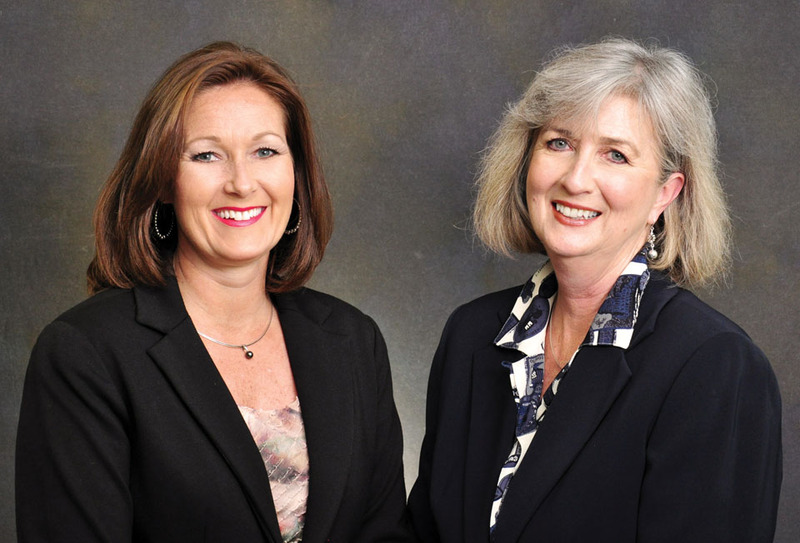 Today, The Stanton Group remains a locally female-owned, full-service commercial real estate and property management firm. The diverse services it provides include property/asset management, real estate accounting, acquisitions and dispositions, leasing, facility management, maintenance, consulting and construction/development coordination. Every SGI professional approaches each assignment from the client’s point of view. The firm’s success is attributed to not only the hard work of the SGI sales and support professionals, but also on the philosophy that value is first created and then enhanced by the implementation of a strategic plan. Every client has a different set of objectives for their real estate needs – whether locating office space, managing an investment, or positioning properties for long-term generational wealth, SGI executes each assignment accordingly. SGI has placed its distinctive signature on several of the area’s most well-known landmarks. 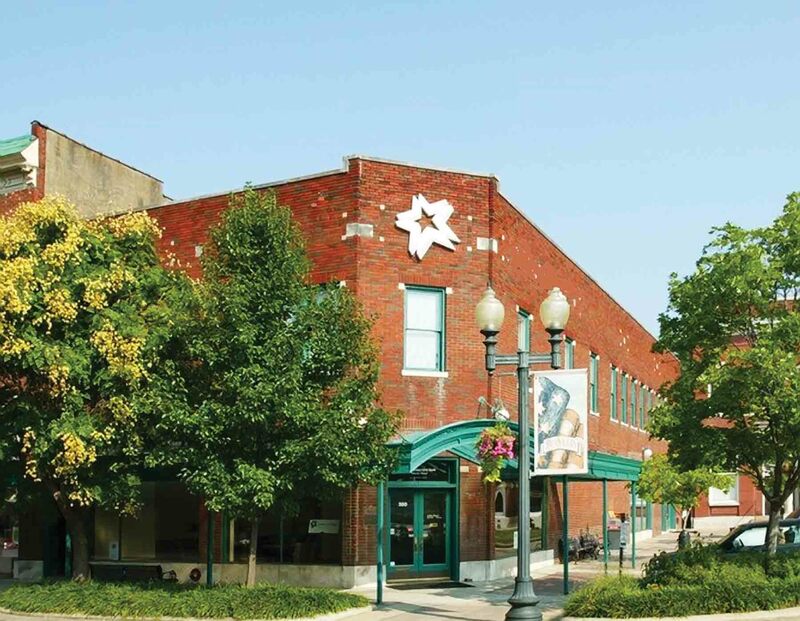 The firm renovated the Cumberland Bend Office Center, a 100,000 square foot Metro Center building which was purchased by a local investment group in 1992. SGI has managed the building and maintained a near perfect record of 100% occupancy for the past 24 years. For more than two decades, SGI has worked for and with LBMC on their real estate needs. Most recently assisting them in securing the anchor tenant lease for the Hill Center Brentwood, currently under construction. As LBMC’s latest and largest corporate headquarters, the 80,000-square foot lease kicked off the new era in real estate development in Brentwood. “Debra’s ability to stay connected to and work collaboratively with her clients to help them anticipate growing needs has earned her a position of respect as their real estate partner, from both a space and development standpoint,” noted Leisa Gill of LMBC.